Arriving in Vienna . Meeting and greeting by our local agency representative at the hotel and check-in, get together for welcome dinner. Overnight in Vienna. Breakfast in hotel. 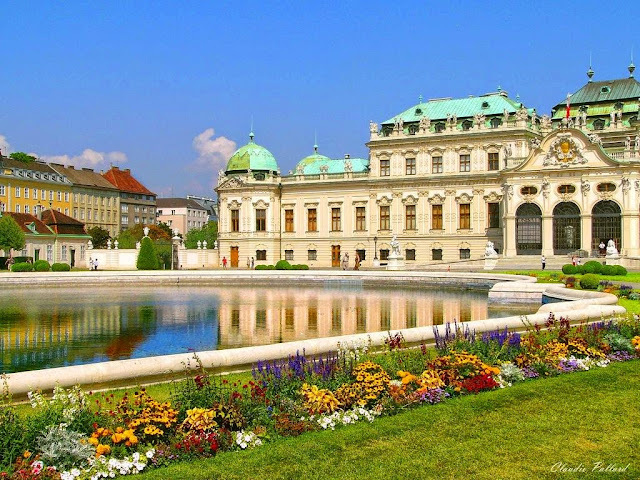 In the morning enjoy a guided tour of city and see the highlights of Vienna. 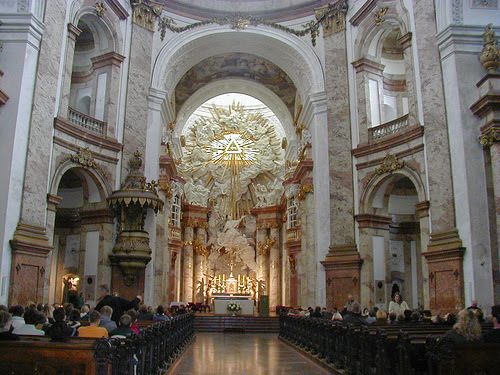 , including Schönbrunn Palace, lunch break, afternoon walking tours in Vienna, entering into different churches, one choir per church singing 3 -5 pieces, others listening. Overnight in Vienna. Breakfast in hotel.. Morning at leisure. 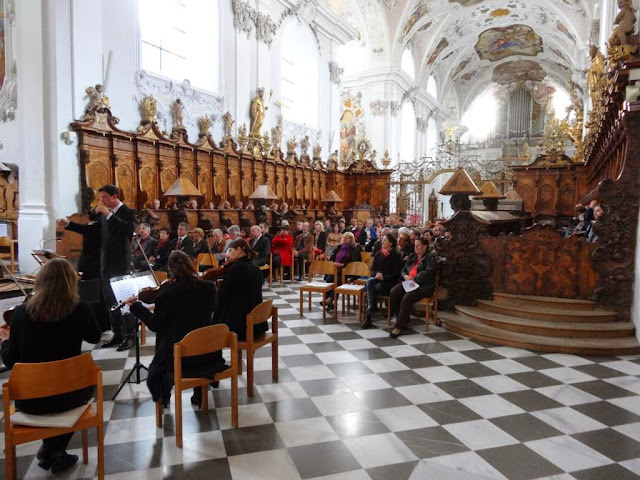 Time for rehearsal, meeting at the Cathedral, concert in the Cathedal, joint farewell dinner at a typical Viennese Heurigen . 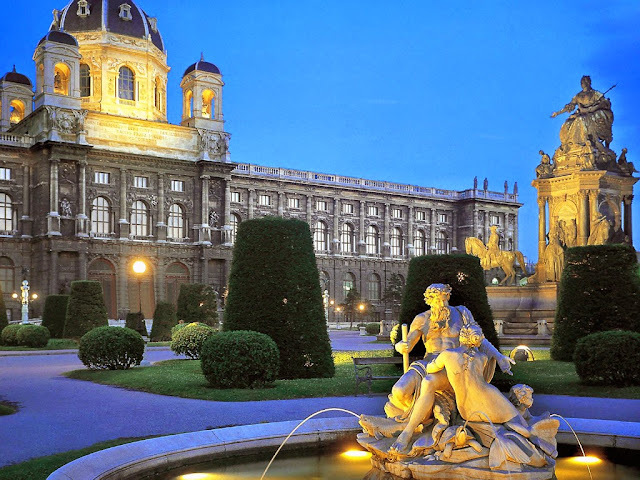 Overnight in Vienna.